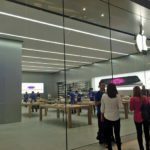 It seems that Apple is preparing to open three new retail stores in Turkey by the end of this year, according to reports from Turkish Apple blog Elma Sitesi and Turkish newspaper Milliyet. 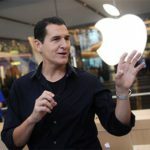 The country’s first Apple Store will open in April and will be located in the Zorlu Center. 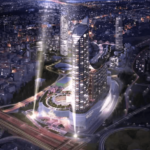 Apple will open its second Turkish retail store in the Akasya Acibadem AVM, and the third location will open in Taksim Square, reports Turkish real estate magazine EmlakKulisi. Furthermore, Apple is actively listing various open retail positions for its Istanbul stores, including retail store leader, business manager, and specialist, according to job postings on Apple and the Turkish job posting site, Kariyer. As of February 2014, Apple has 423 retail stores in 15 countries. Istanbul is the most populous city in Turkey, as well as the cultural and financial center of the country. Recently, in November 2013, Turkey got its first Apple online store.